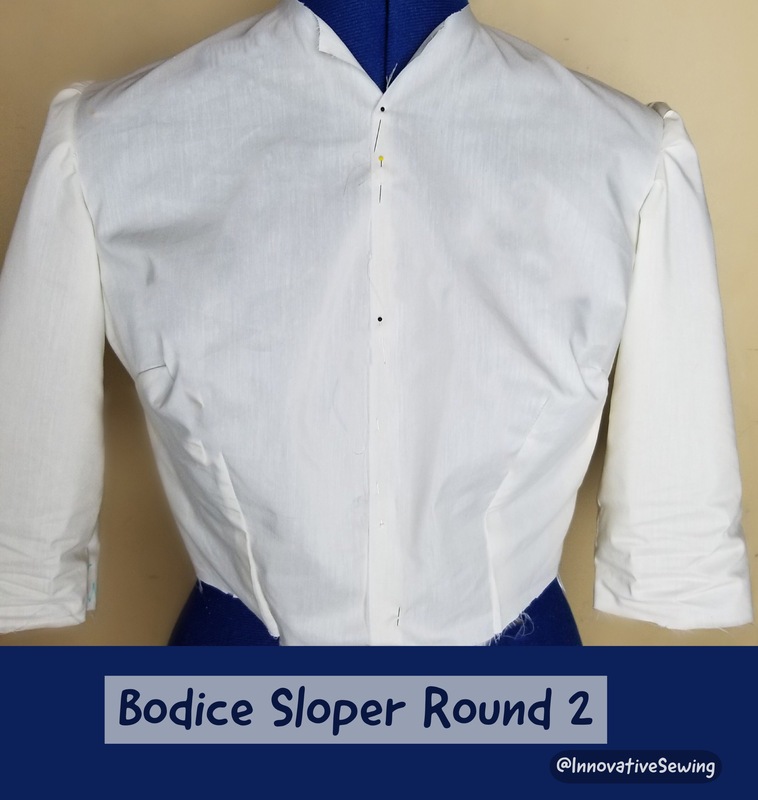 Finally, I’ve completed my bodice sloper round 2 and I love the way it fits! The bodice has the right amount of ease since I will be using it to sew with woven fabrics. The sleeves fit comfortably whereas bodice round 1 sleeves was tight and a little uncomfortable. The only thing i need to do is extend the dart by adding a half inch to it. 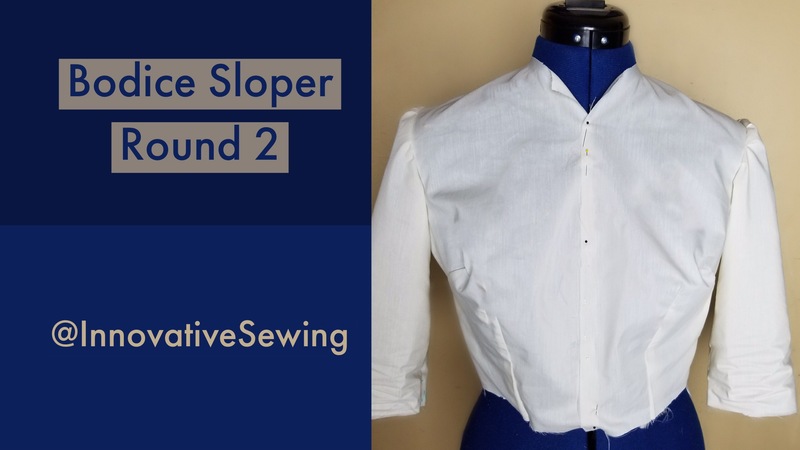 Nevertheless, I am ready to begin sewing the skirt sloper then begin making my own clothes! I am using the dress kit from Sure Fit Designs to create my sloper.